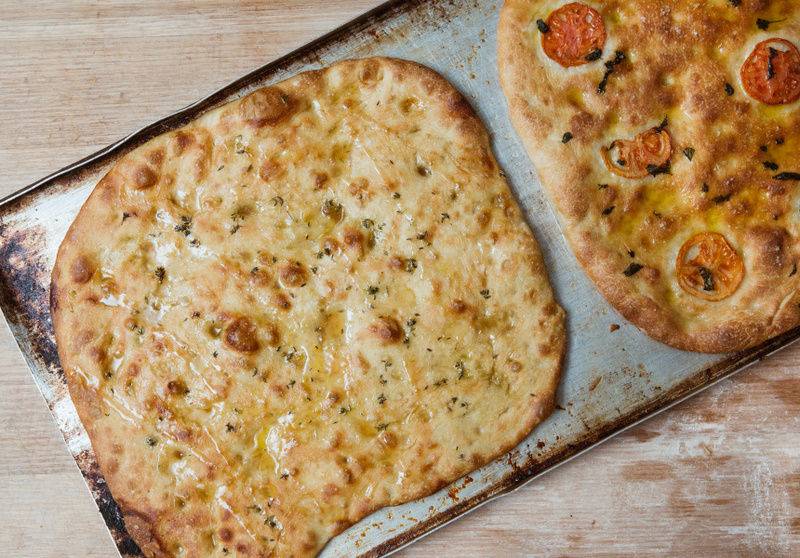 A golden-brown Italian flatbread requiring minimal effort to whip up? Yes please. 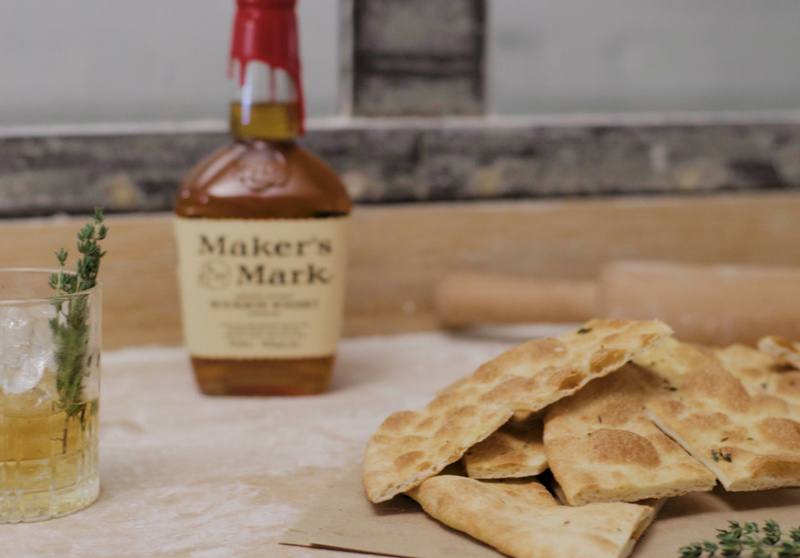 In partnership with Maker’s Mark, we find out what it takes thanks to Infinity Bakery’s resident wheat expert. William Petersen’s family knows wheat. 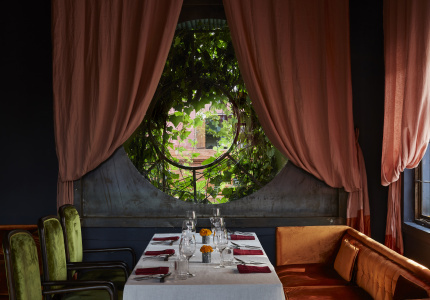 For years his father ran a bakery in the Blue Mountains, a precursor to taking over the reins of Infinity Bakery in Darlinghurst. 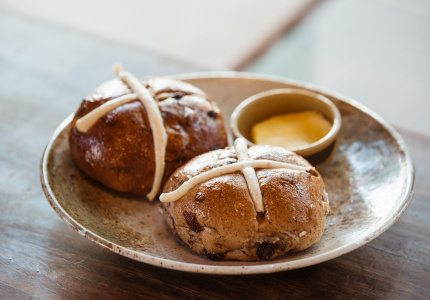 Begun by chef Phillip Searle, Infinity Bakery was Sydney’s “first organic sourdough bakery”, and one of the first to offer fine-quality, locally made artisan breads. In 2010 William and his sister Sophie took over the business. 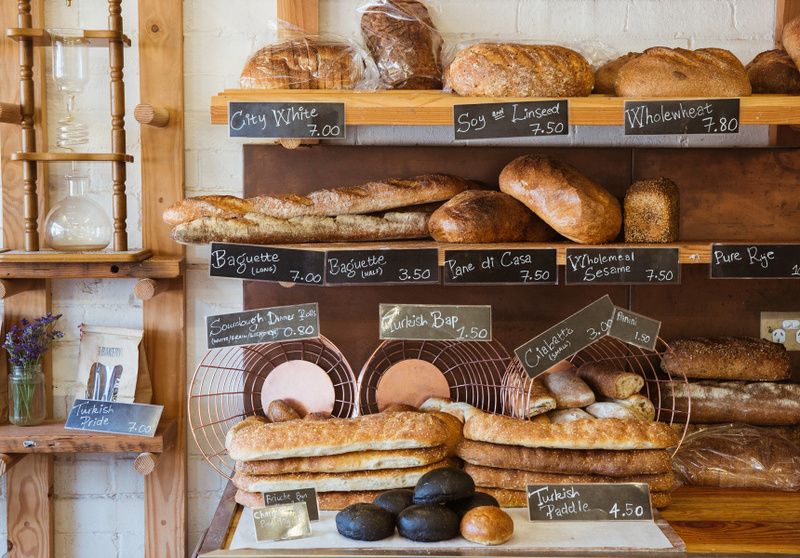 Since then they’ve refined its offering with a focus on organic produce and sustainable practices to make a product true to authentic sourdough baking. Petersen will soon draw on his family history to demonstrate these complexities at The Makers by Maker’s Mark, a unique hands-on craft workshop in Alexandria, Sydney, centred around the elements of wood, water, wheat and wax. Unlike many bourbon whiskies which traditionally use rye as the base grain to make their mash, Maker’s Mark uses wheat, which imparts a sweetness and softness to the palate. 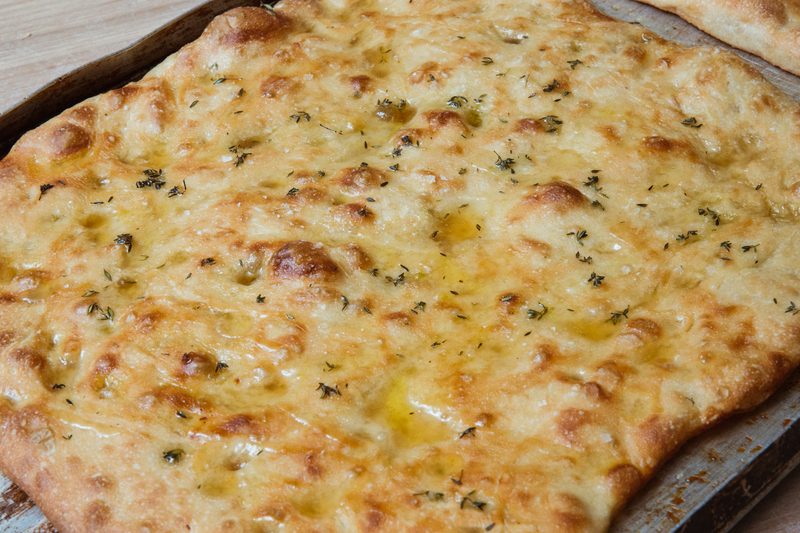 All you need to make focaccia is flour, yeast, water, olive oil and salt for the base. From there it’s a choice of toppings for flavour: from herbs and salt or sour cherries and sugar, to garlic and rosemary with potato. 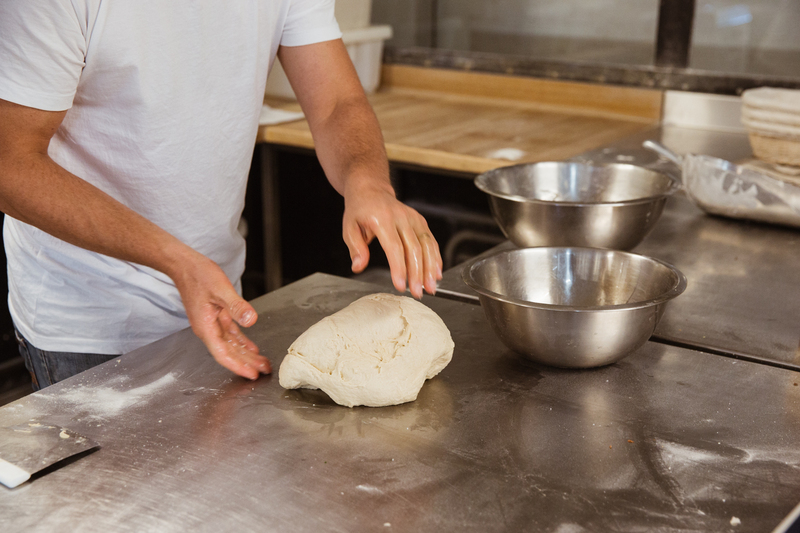 You can knead the bread more quickly with a mixer, but Petersen says kneading by hand is the more rewarding experience. Rest the rough clump of dough for half an hour, then add the salt and three quarters of the olive oil. Squelch it through, breaking the dough up while incorporating the salt and oil into the dough further. Once it’s smooth and holding together well enough so that stretching it won’t break it, rest your dough in a bowl for half and hour. Then give it a fold, followed by another half an hour rest. It’ll then need another fold and another rest, but this time for an hour. 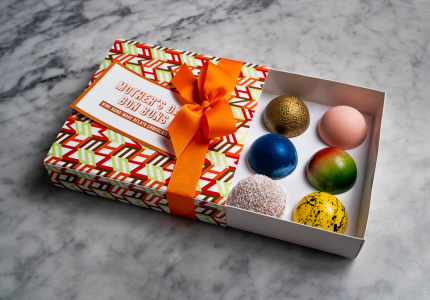 Cut it into balls and transfer to a baking tray with low edges. “Once you’ve flattened that out, cover it and leave it in a cool, dry place for 10 to 15 minutes,” says Petersen. “Let it warm up and relax a bit, then turn your oven on.” Preheat your oven to 210 degrees. When it reaches that setting, uncover your dough and sprinkle it with the topping you want, then cook it for 20 minutes. 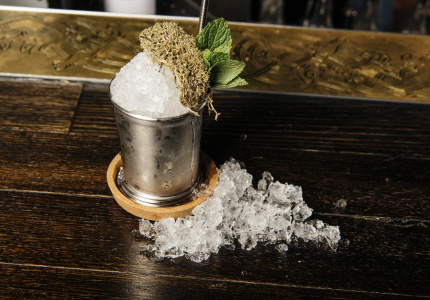 This article is produced by Broadsheet in partnership with Maker’s Mark. Hear more from William Petersen about working with wheat at The Makers by Maker’s Mark – a bespoke workshop experience in Sydney exploring four key elements of the iconic Kentucky bourbon: water, wood, wheat and wax. with Maker's Mark. Learn more about partner content on Broadsheet.